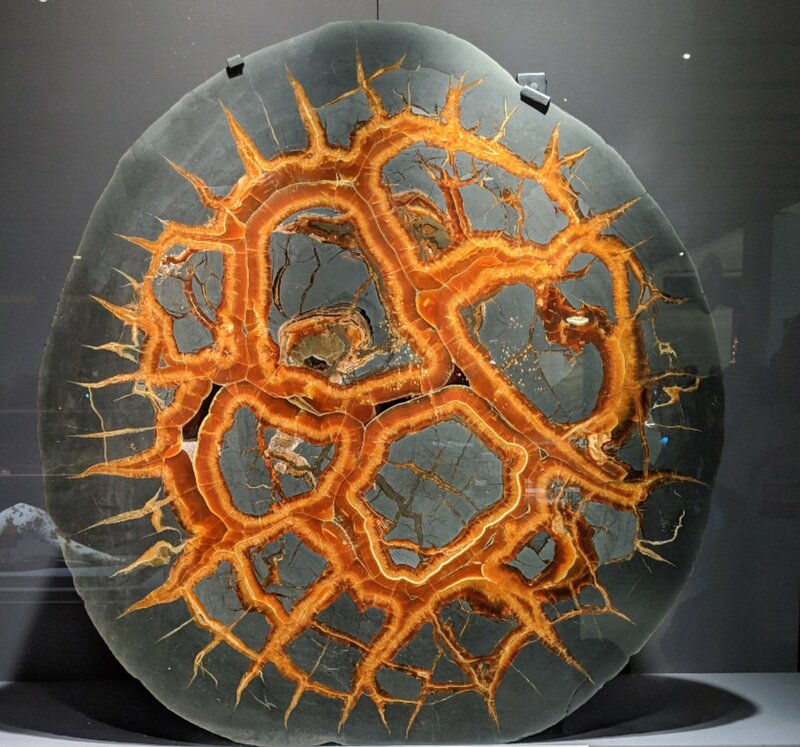 Septarian Nodules..an unique kind of sedimentary rock formed by a combination of volcanic eruptions, marine deposits and other factors. Looks like mineral. This sample from Madagascar.